This "cell phone" can't call for help but with 900,000 volts of protection you won't need to! 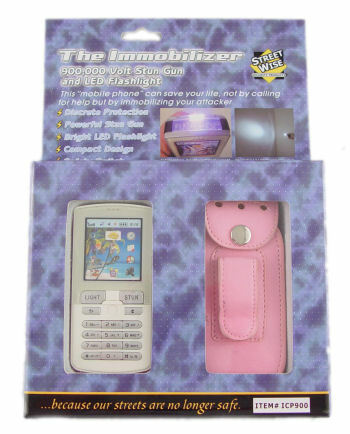 This is the most realistic looking cell phone stun gun on the market today and at 900,000 volts it is one of the highest voltage ones available. With the built in 12 LED flashlight, you will never be left in the dark again. 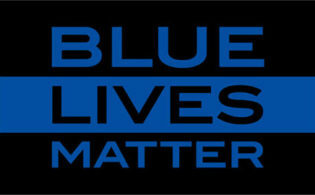 Its slender, compact size (less than 4 inches tall) provides discrete protection and a convenient flashlight. To prevent accidental discharge it has two levels of safety. A stylish pink holster is included for easy carrying, or just slip it into a purse or pocket. 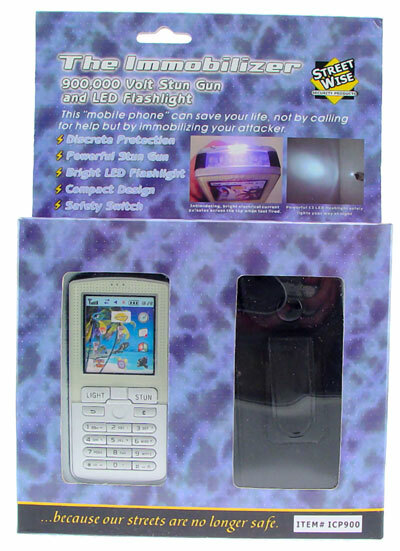 As with all high quality Streetwise Stun Guns this unit comes with a lifetime warranty. It is White with a Pink border (ICP900 is gray and black). Dimensions are 3⅞ x 1⅞ x ¾ and it operates on three (3) CR2 batteries (not included) which are available at most camera stores and through KERIF Night Vision. 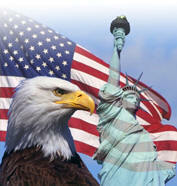 To prevent accidental discharge it has two levels of safety. A stylish pink holster is included for easy carrying, or just slip it into a purse or pocket. 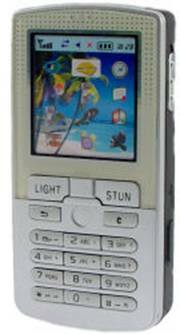 As with all high quality Streetwise Stun Guns this unit comes with a lifetime warranty. It is Gray with a Black border (ICP9000 is White and Pink). Dimensions are 3⅞ x 1⅞ x ¾ and it operates on three (3) CR2 batteries (not included) which are available at most camera stores and through KERIF Night Vision.